With an impressive collection of more than 5 million images, the Nederlands Fotomuseum in Rotterdam is the national museum for photography. The museum displays photography in all its different facets: documentary and experimental, present-day and historical. In addition to exhibitions featuring the major names in the Dutch and international worlds of photography, the Nederlands Fotomuseum also regularly shows work from its own collection. This collection represents an important part of Dutch photographic history and is a true treasure chamber for the general public. The museum shop specializes in photo books, ranging from the well-known standard works to exclusive publications. 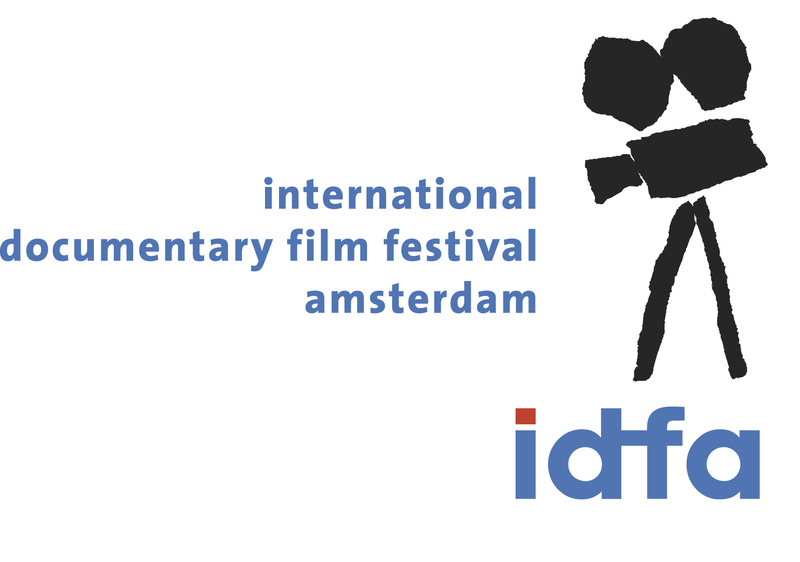 IDFA DocLab is the new media program of the International Documentary Film Festival Amsterdam. Since 2008, IDFA DocLab showcases the many new and unexpected forms of documentary storytelling made possible by digital technology. In Europe, the program has become a platform for transmedia and multimedia projects, ranging from audio slideshows and web series to interactive webdocs and documentary media art. Every year at IDFA in November, IDFA DocLab presents Live Cinema Events and installations, workshops and panels. Throughout the year IDFA DocLab organises guest programs at other festivals (a.o. SXSW) and maintains an online project archive and blog. Projects that premiered at IDFA DocLab in the past include GazaSderot and Prison Valley (by Alexandre Brachet / Upian), Welcome to Pine Point and Highrise (produced by Rob McLaughlin / NFB). PhotoQ is a website (in Dutch language) that brings daily news, an agenda and columns for photo professionals. Every now and then PhotoQ produces its own videos, e.g. interviews with Anton Corbijn and Adam Broomberg/Oliver Chanarin. Recently founder Edie Peters opened PhotoQ Bookshop in the centre of Amsterdam, exclusively offering photo books with an emphasis on documentary work. contemporary issues, together with documentary authors: photographers, filmmakers, visual artists, writers and researchers. Activities include travelling exhibitions, film production, book and electronic publishing and organizing symposiums and workshops. Founded by Bas Vroege in 1993, Paradox developed more than fifty distinctive projects worldwide. Paradox is based in Edam, 20 kms north of Amsterdam (The Netherlands). 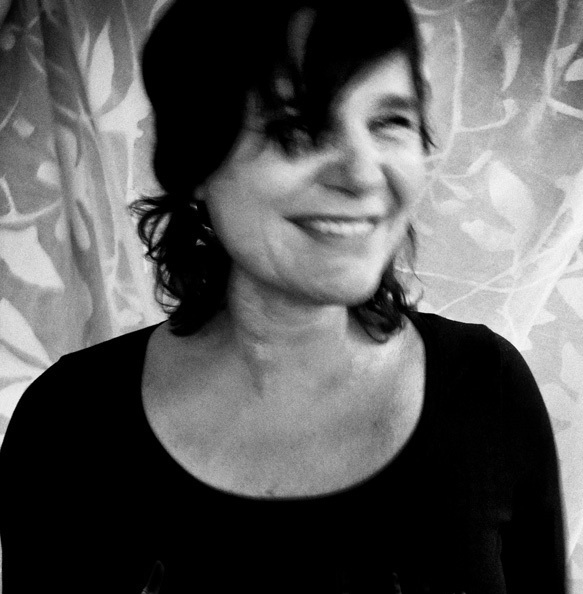 Jenny Smets is director of photography of the weekly magazine Vrij Nederland, the Netherlands. This magazine is known for the high standard of photography and publishes every week a photo essay from renowned national and international photographers. She studied history of modern and contemporary art at UVA University in Amsterdam and specialized during her studies in the History of Photography . Before joining Vrij Nederland she worked as a photo editor for the Dutch daily newspapers Trouw and Het Parool. Jenny also works freelance in the field of photography. Her interest in digital storytelling made her one of the partners of PhotoStories. Being part of the core training team of World Press Photo she trains photojournalists in different parts of the world. She is member of the board of trustees of WorldPress Photo and board member of Dutch Doc: Dutch documentary photography foundation. Jenny also is a freelance photography consultant and exhibition curator.